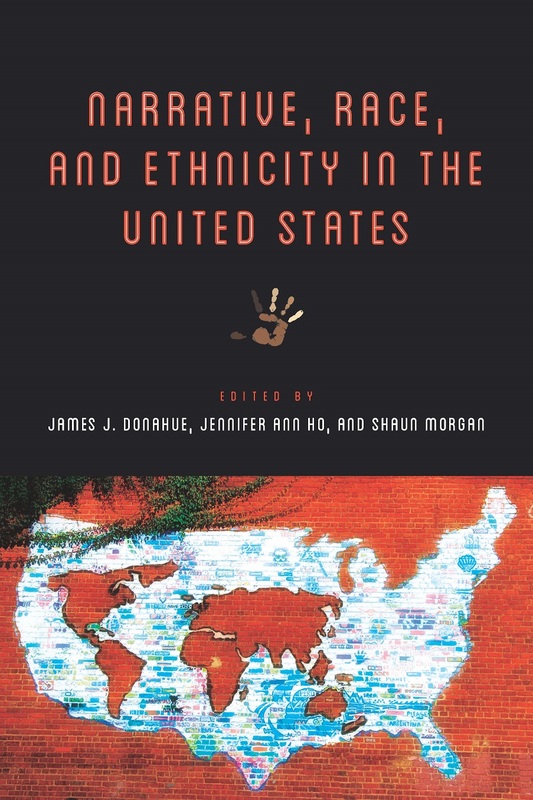 Narrative, Race, and Ethnicity in the United States, edited by James J. Donahue, Jennifer Ho, and Shaun Morgan, is the first book-length volume of essays devoted to studying the intersection of race/ethnicity and narrative theories. 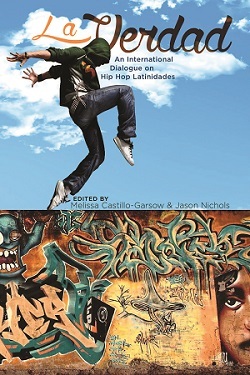 Each chapter offers a sustained engagement with narrative theory and critical race theory as applied to ethnic American literature, exploring the interpretive possibilities of this critical intersection. Taken as a whole, these chapters demonstrate some of the many ways that the formal study of narrative can help us better understand the racial/ethnic tensions of narrative fictions. 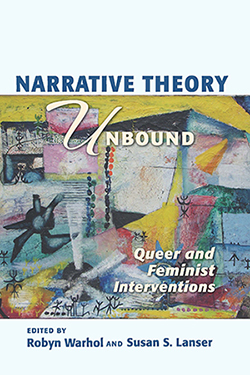 Similarly, the essays advance the tools of narrative theory by redeploying or redesigning those tools to better account for and articulate the ways that race and ethnicity are formal components of narrative as well as thematic issues. 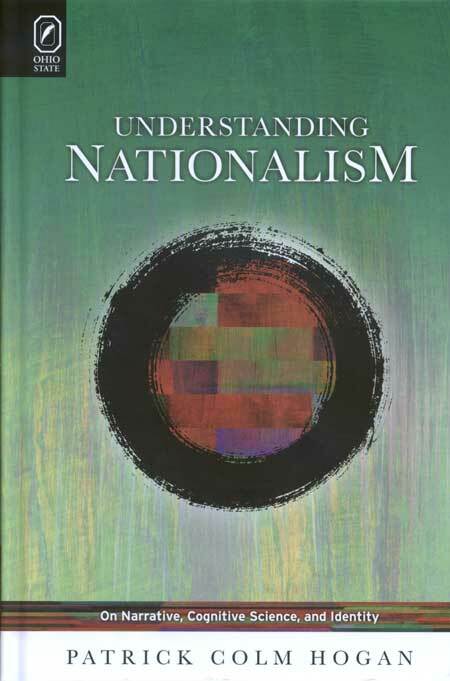 Recognizing that racial/ethnic issues and tensions are often contextualized geographically, this volume focuses on narratives associated with various racial and ethnic communities in the United States. 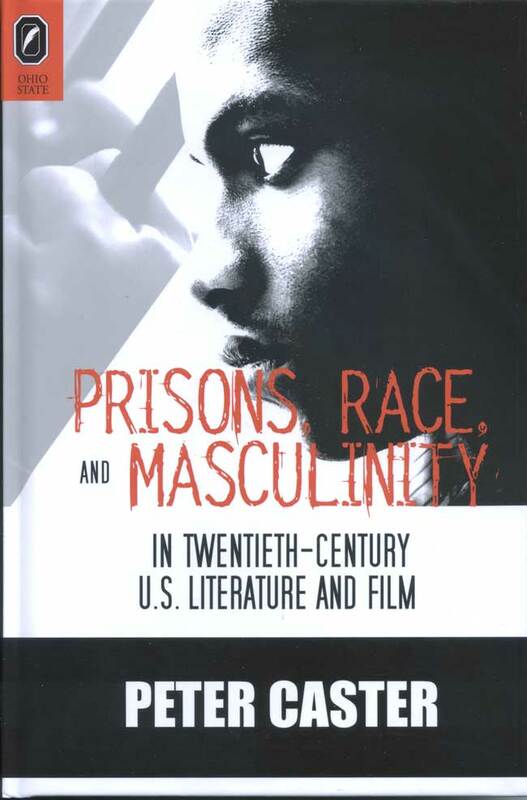 By engaging with new developments in narrative theory and critical race studies, this volume demonstrates the vitality of using the tools of narratology and critical race theory together to understand how race influences narrative and how narratology illuminates a reading of race in ethnic American literature. James J. Donahue is Associate Professor of English and Communication at SUNY Potsdam. Jennifer Ho is Professor of English and Comparative Literature at University of North Carolina at Chapel Hill. Shaun Morgan is Associate Professor of English at Tennessee Wesleyan University. Postblack Unnatural Narrative—Or, Is the Implied Author of Percival Everett’s I Am Not Sidney Poitier Black?